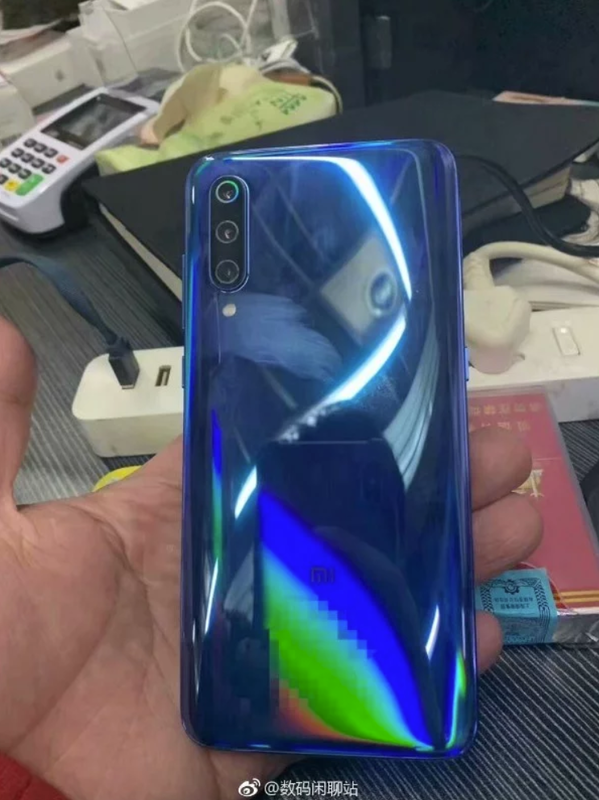 Update 2/14/19 (9:40AM ET): Lei Jun has shared even more images (below) of the Xiaomi Mi 9. This time he’s showing off a second color that appears to be a pink/purple-ish gradient. 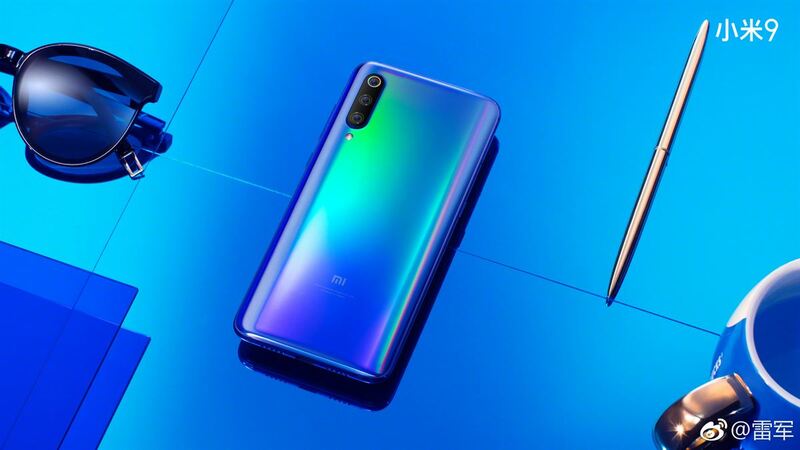 Update 2/14/19 (3:22AM ET): Lei Jun, Xiaomi’s Founder, shared some high-quality renders of the Xiaomi Mi 9, showing off its beautiful back with a rainbow color effect. The images are shown below. 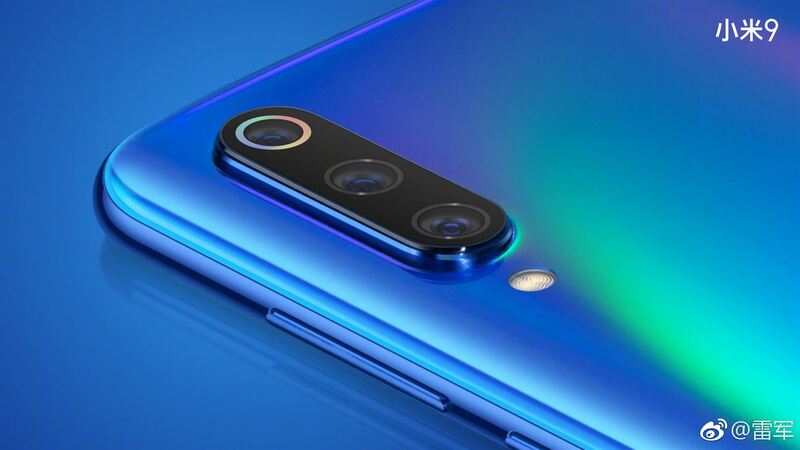 February 20th is going to be a huge day for the Android community as three OEMs are scheduled to launch new devices that day. First up we have Samsung’s Unpacked 2019 event for the Galaxy S10e, Galaxy S10, and the Galaxy S10+. 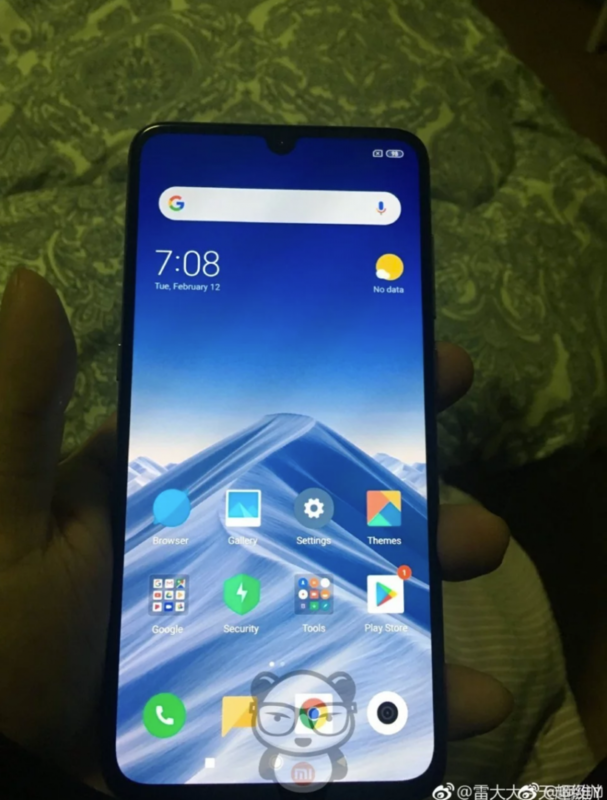 Then we have a smartphone from OPPO with the Vivo V15 Pro. 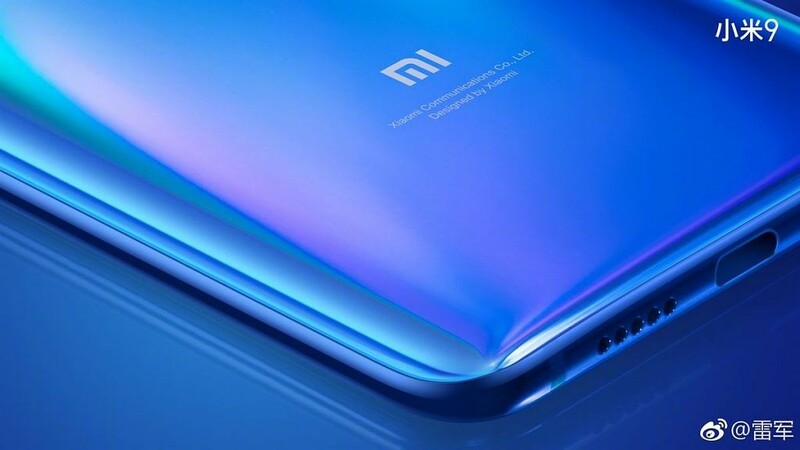 And just recently we learned that Xiaomi will also be launching a major device on the 20th of February with the reveal of the Mi 9. 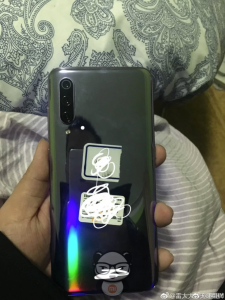 In our previous coverage of the teaser image, we were only able to see the back of the device (with it being in a case) but a new leak shows the front with a U-shaped notch, the same triple rear cameras, and reveals some more hardware details. The recent teaser image that Xiaomi released confirmed previous leaks about the phone featuring a triple camera setup on the back. 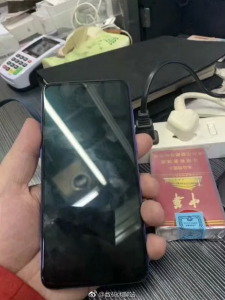 Images show the bottom bezel should be a bit thinner than its predecessor but owners of the Xiaomi Mi 8 should feel right at home if they choose to upgrade. 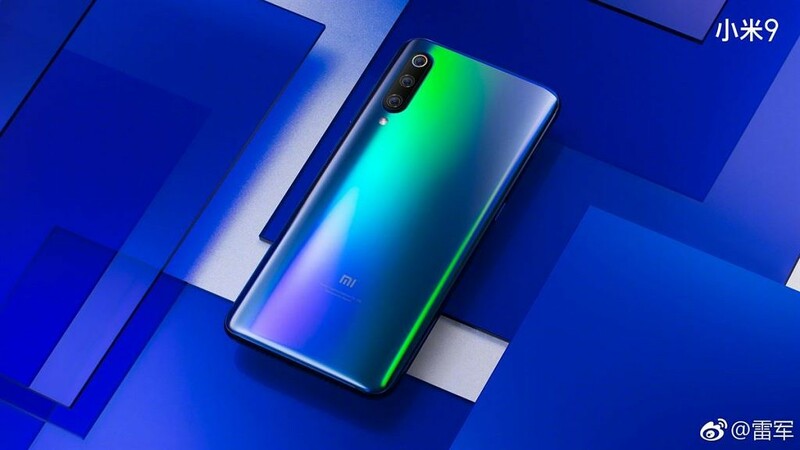 A new device means upgraded hardware and the recent leaks indicate the Xiaomi Mi 9 will have a few key upgrades. As mentioned, the back of the device will feature three cameras, however, we are unaware of the exact specs of these camera sensors. 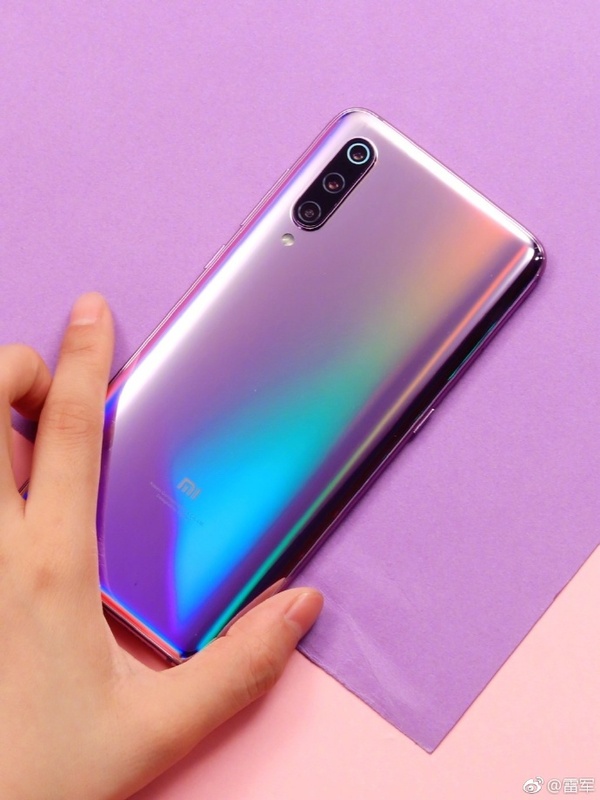 Much like the Xiaomi Mi Mix 3, it looks as if Xiaomi will be including a dedicated button for their AI virtual assistant. This has been used for Xiaomi’s XiaoAI assistant on the Chinese version of MIUI 10 (based on Android Pie) but the global version opts for Google Assistant (at least it does on the global Mi Max 3). 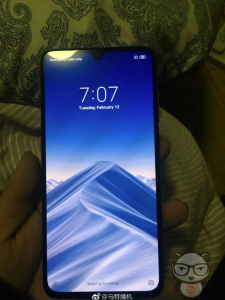 Last but not least, one of the images suggests the device will be equipped with the Snapdragon 855 SoC, 6GB of RAM, 128GB of internal storage, and an in-display fingerprint sensor. 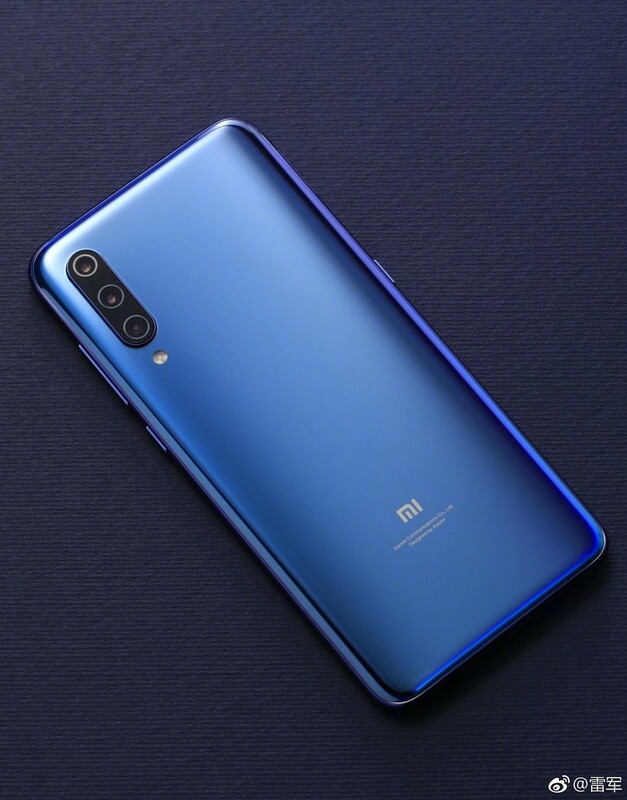 Xiaomi’s Founder Lei Jun shared the following Mi 9 renders on his personal Weibo account. 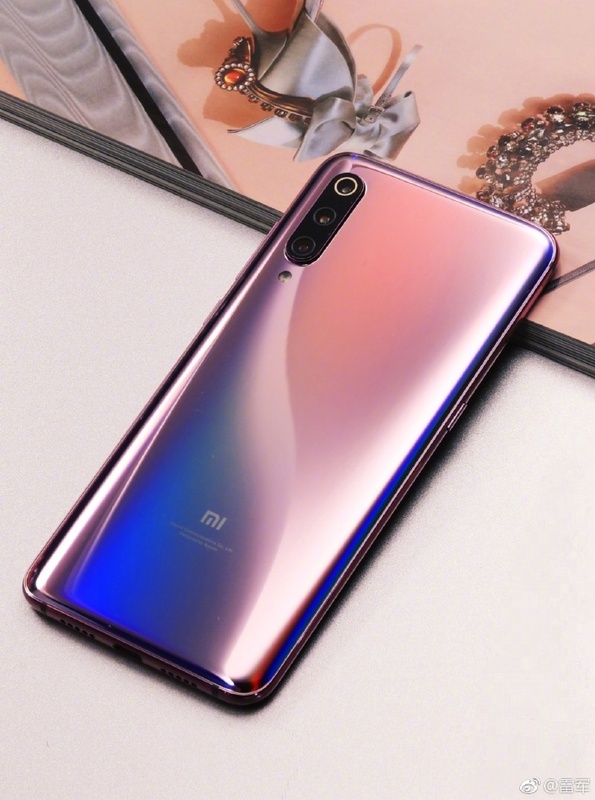 The Mi 9 is launching on February 20th in China and will also likely be shown off at MWC in Barcelona. 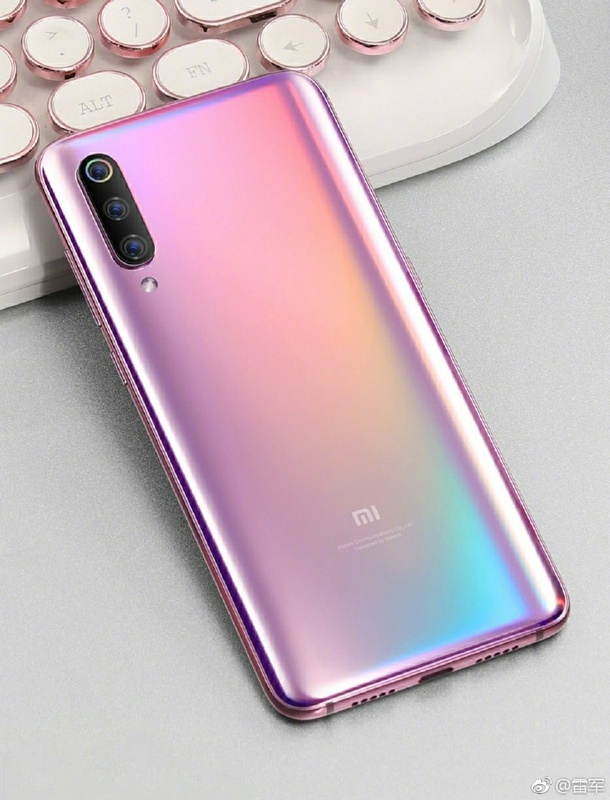 Lei Jun’s second round of Xiaomi Mi 9 images from Weibo (1,2) show off a pink/purple gradient finish.